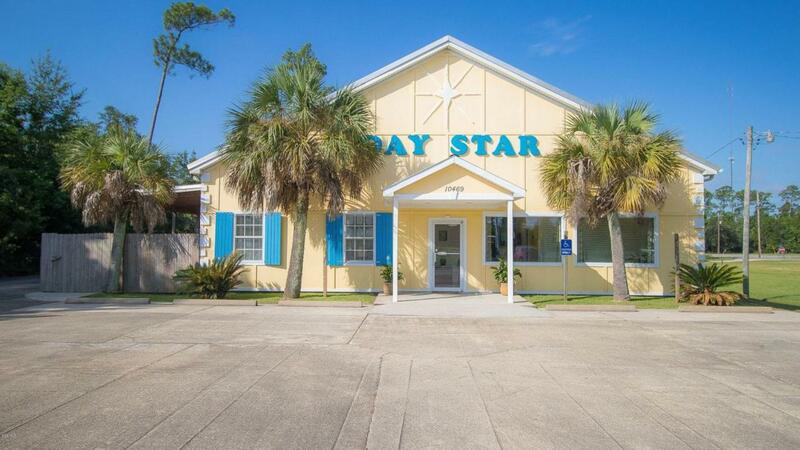 Endless possibilities with this well maintained C3 hwy commercial zoned property that can be multi family as well! 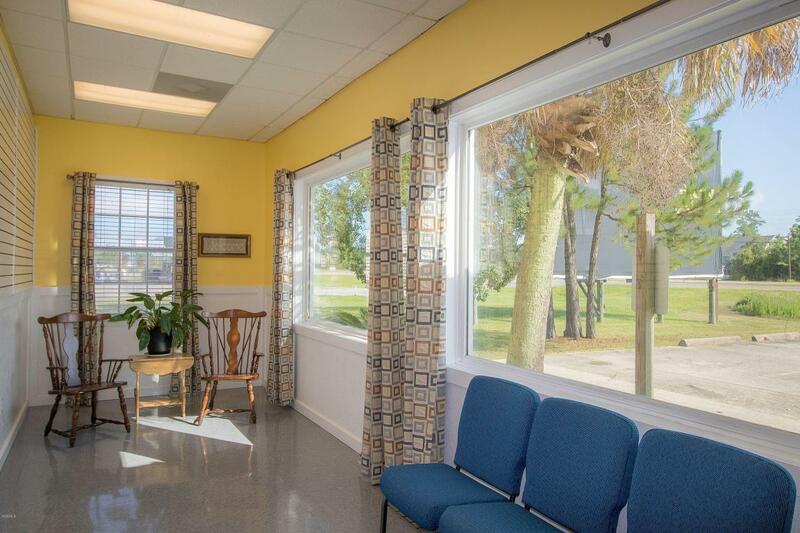 This bright and spacious building could be the next daycare, spa, arts center, dance studio, karate place, kids zone etc! As you enter you have the perfect front area to welcome all in. 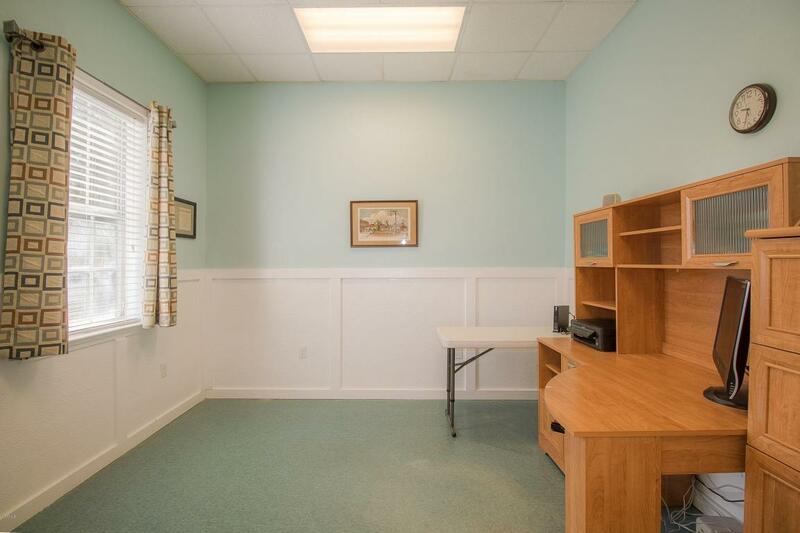 There are three offices with possibility of up to five offices, two bathrooms one with a shower and the other with laundry facilities and two great rooms! One of those great rooms has a kitchen area. 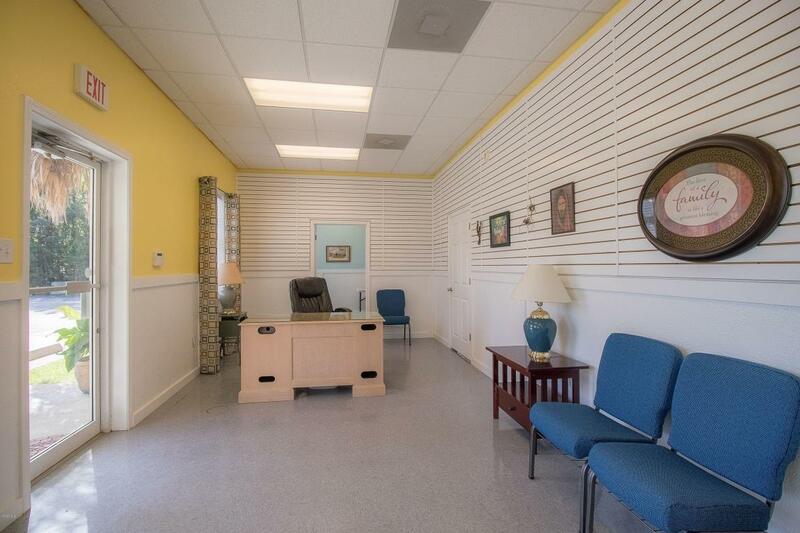 There is a storage room with a single garage door. Step outside and you have a fenced in area with covered driveway. Access from the back has its own address of 4430 Pacific. So if you have been dreaming about starting your own business this could very well be your sign!Perfect place to make your dreams come true!